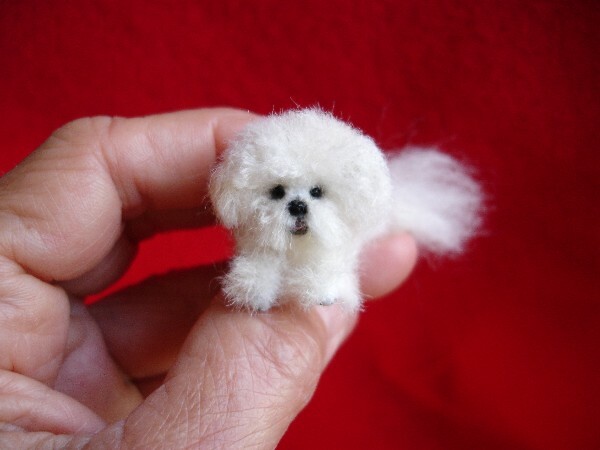 Artist Lucy Maloney has a unique business – Designer Dog Miniatures. 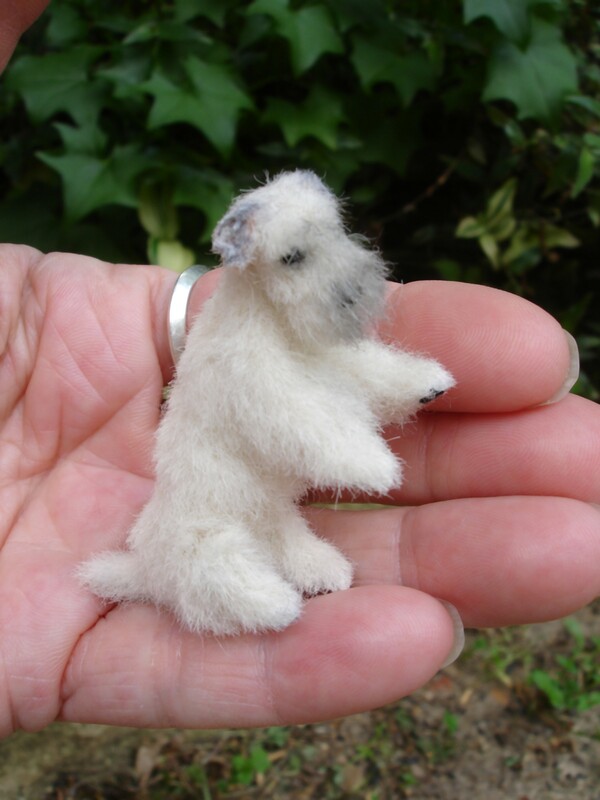 Lucy produces one-of-a-kind miniatures by commission using quality materials including alpaca, cashmere, silk and leather. What really impresses me is how lifelike and realistic these miniatures are. Lucy is obviously very skilled at what she does, using natural materials to sculpt her miniatures. 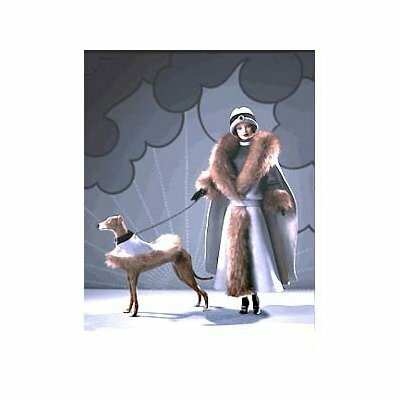 Lucy’s commissions start from about US$200 – but remember that you are buying an individual, handmade replica and not a mass-produced or amateur reproduction. 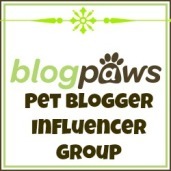 Miniatures don’t take up a lot of space in your home and are a wonderful option as a memorial to your dogs that have passed.